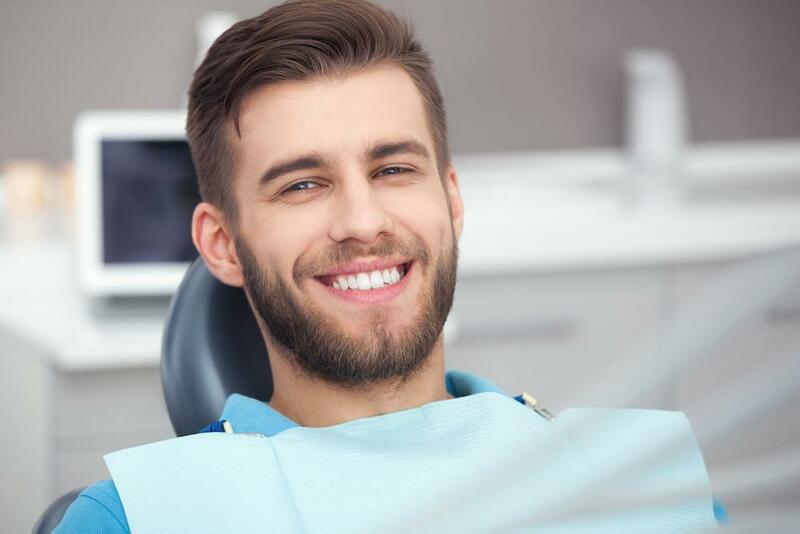 If you’re considering cosmetic dentistry, you might have looked at porcelain veneers and thought they were fragile. The truth is that porcelain veneer is something of a misnomer these days, and that most porcelain veneers are made of advanced ceramics that excel in both appearance and durability. True porcelain originated in China around 200 AD. It traveled over the Silk Road and was introduced to Europe via Italy. Italians called it “porcellana” after cowrie shells, whose white translucency was similar to the ceramic. 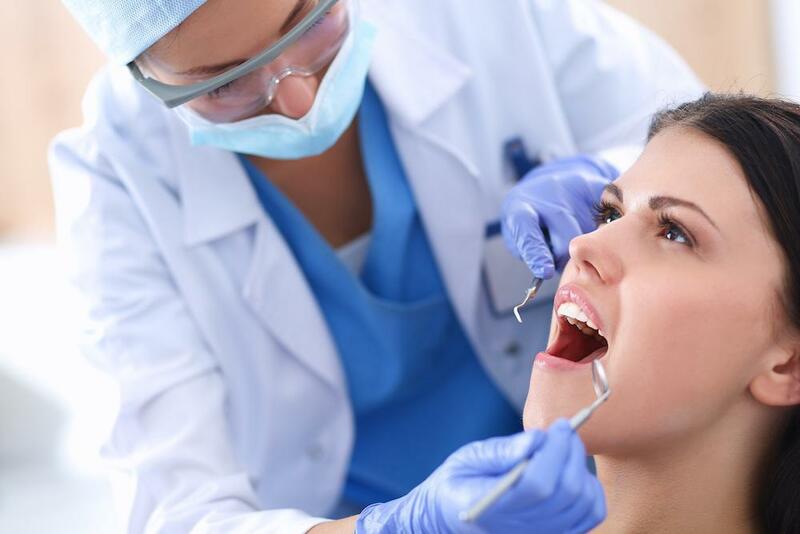 Its first use in dentistry was for artificial teeth in dentures. They were called “mineral teeth,” to distinguish them from wood teeth, ivory teeth, or actual human teeth used in dentures at the time. Porcelain got made into veneers first in Hollywood, of course, where Charles L. Pincus used them to help give movie stars perfect smiles. The veneers were very fragile and could only be worn during filming. Porcelain was the dominant material in veneers through the 1980s, and persisted through the 2000s and even some today. Although the material is relatively fragile, it’s still beautiful. Today, though, most dental veneers are made of advanced ceramics like lithium disilicate. 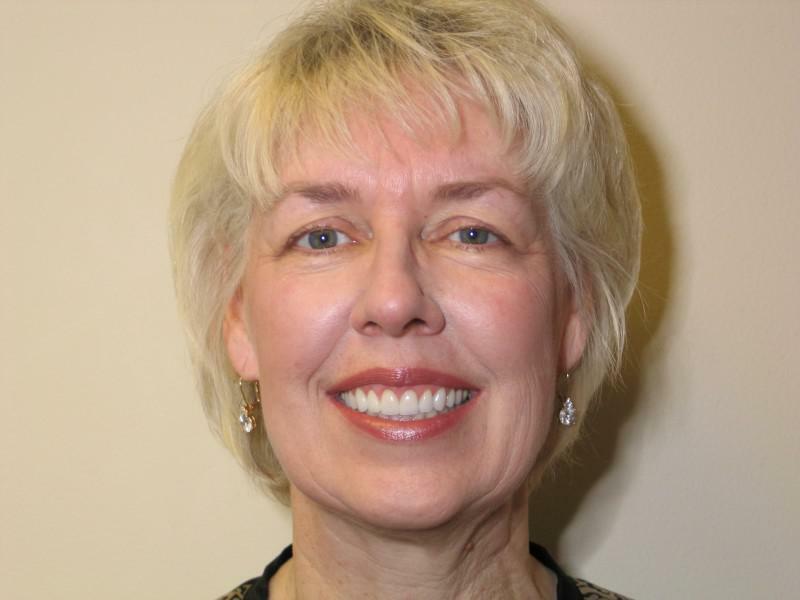 Actual porcelain restoration patient of Dr. Scott Young! It’s not unusual that veneers would still be called porcelain veneers even though they’re made out of something completely different. This is a normal practice in language and there are numerous examples in commonplace usage. From your school days, you may remember talking about pencil lead. Pencil leads are actually made out of graphite. In the past, it was believed that graphite was actually an ore of lead. And speaking of lead, do you know why plumbers are called plumbers? It’s from plumbum, the latin word from lead, which is what pipes used to be made from. This is also where lead gets its chemical symbol, Pb. You may not think of tin cans, but you’ve almost certainly heard someone call aluminum foil “tin foil.” There was a comparable product that was actually made of tin in the 19th and early 20th centuries. But once aluminum foil became available, people switched to it because it was stronger, easier to use, and not toxic. 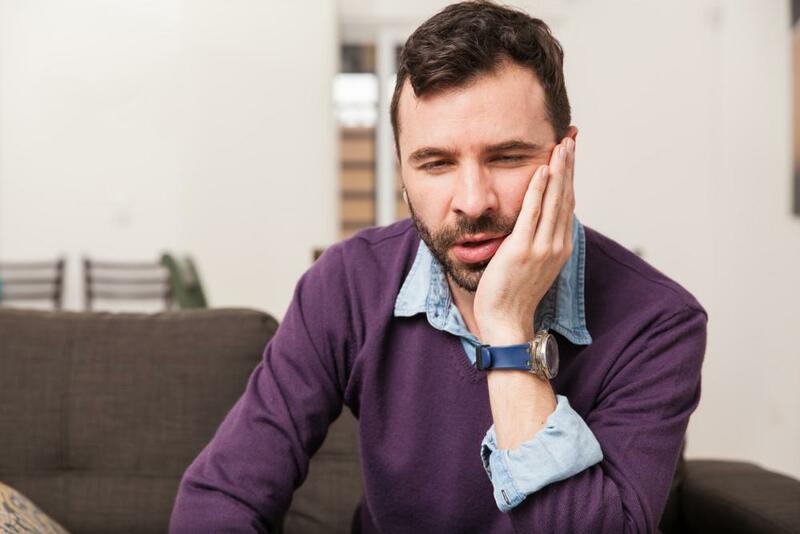 And speaking of toxic, tin foil used to be used as a tooth filling before metal amalgam became the budget filling material in the late 19th century. Metal amalgam only has small amounts of tin in it, but it’s been replaced with mercury, which is significantly more toxic. Another example of this is a “steamroller,” which was originally powered by steam, but these days typically runs on diesel. In golf, your drivers are called woods because they used to be made of wood. Even though they’re made of steel, titanium, or even carbon fiber. 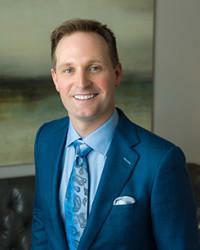 So porcelain veneers are in really good company. Why Do We Still Call them “Porcelain” Veneers? Partly, it’s for the same reasons that tin foil is still tin foil: it’s a name that is easy to use and people understand. But there’s also benefit to calling them porcelain veneers. When you say porcelain people immediately see what you’re talking about: whiteness, translucency. And porcelain has some very positive connotations, including elegance and distinction. But it does come with some drawbacks: you might think they’re fragile, which they’re not. It’s hard to know what’s the best approach.  If you would like to learn more about porcelain veneers in Woodlands, TX, please call 832-610-3123 today for an appointment with cosmetic dentist Dr. Scott Young, Purveyor of Fine Dentistry.